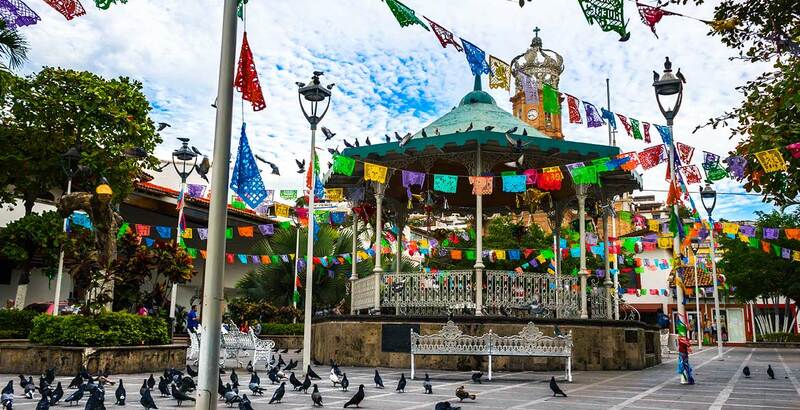 Downtown or “el Centro” is generally classified as the area flanking the beautiful Malecon boardwalk and includes the famous Gringo Gulch neighborhood made famous by Elizabeth Taylor and Richard Burton and the properties adorning the mountainside. 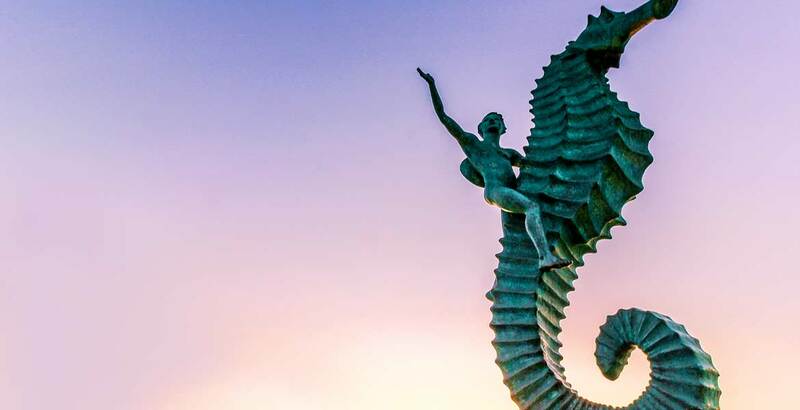 Puerto Vallarta’s Downtown area and Gringo Gulch is characterized by its cobblestone streets, terracotta colored rooftops, balconies brimming with bugambilia, the iconic church tower,the town plaza and ocean views, ideal for those seeking that authentic Puerto Vallarta atmosphere. Here you will find all kinds of residential and commercial properties at affordable prices, from classic Mexican homes, luxury villas, traditional apartments, modern condos, studios and spaces for commercial ventures. Close access to the Malecon, the beach, restaurants, bars and entertainment make it a popular choice for living or for rental income. The highlights of this neighborhood are many, boasting the Malecon with all its bars, restaurants, stores and tour operators. Beach access, sea views and the traditional Mexican atmosphere are major attractions here. This is a lively neighborhood for those who want to live the authentic Mexican experience, although there are quiet pockets for more tranquil lifestyles. Here you will have many attractions on your doorstep, all complemented by the potential for finding properties with amazing views and quaint architecture. The gentrification of the ‘Gulch’ has progressed to the point now that high-quality reno’s and in-fill buildings have generated some beautiful properties of all shapes and sizes. 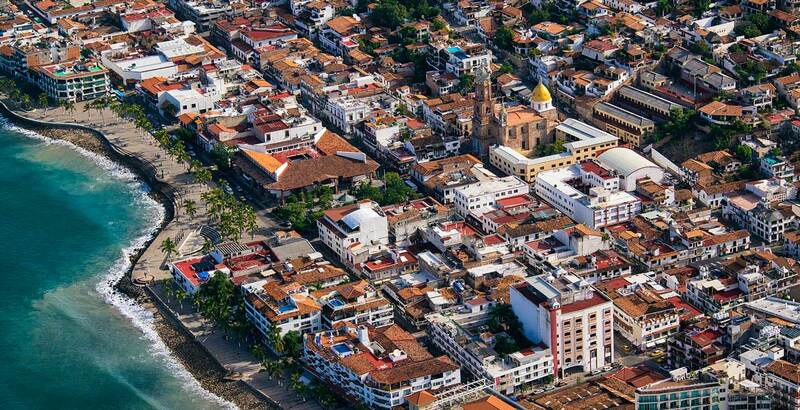 Its narrow streets with cobblestones are reminiscent of Europe and Old Mexico and is an area that is much loved by its residents for being the “real” Puerto Vallarta.